You want to spend your hard earned free time feeling alive, away from the city and in the countryside. You want something new, interesting and with that touch of adventure. That’s why you’ll choose rafting, a journey on the wild water in a specially crafted rubber boat, powered by paddles and steered by one of our experts. 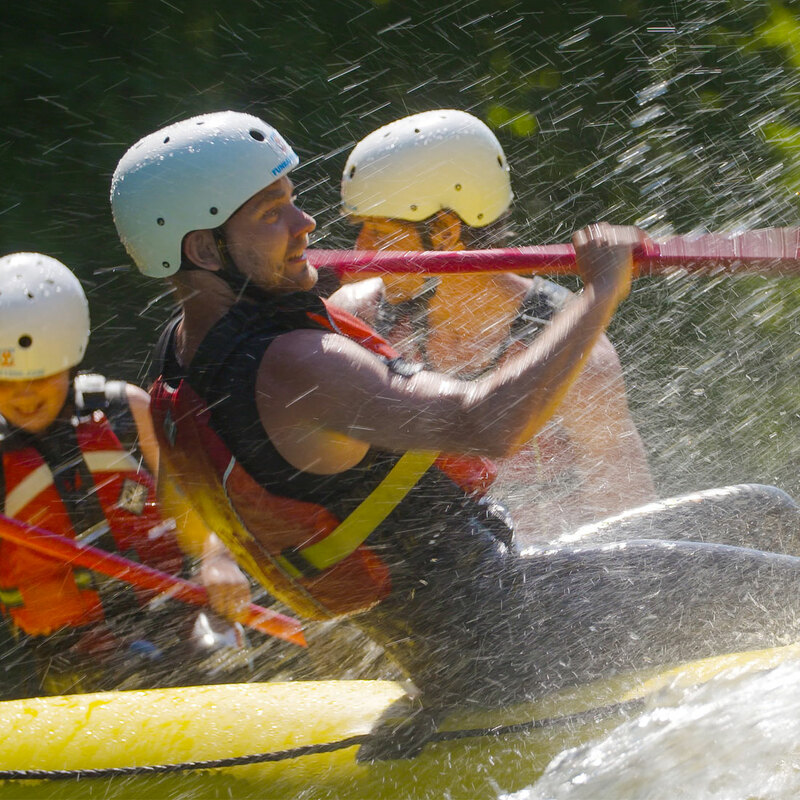 The great thing about rafting is that learning to paddle, and conquer the rapids is simple, while it is, at the same time, an exciting and invigorating sport. 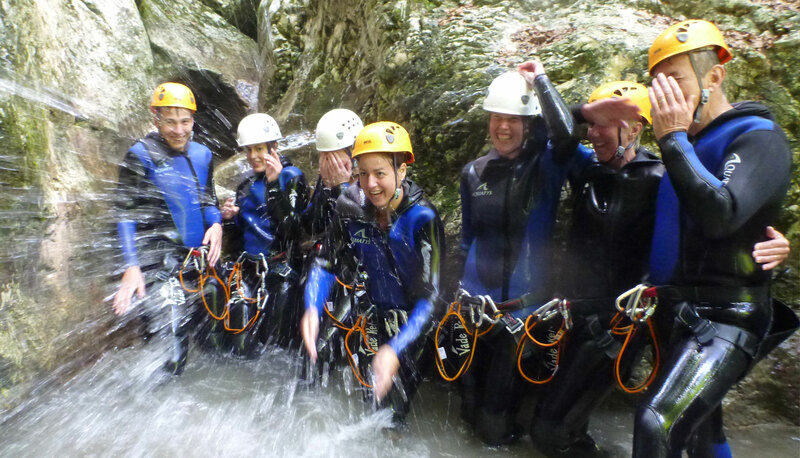 Visit those beautiful wonders of nature and try canyoning. You will be sliding down the cascades, jumping into the pools and going down the natural chutes. 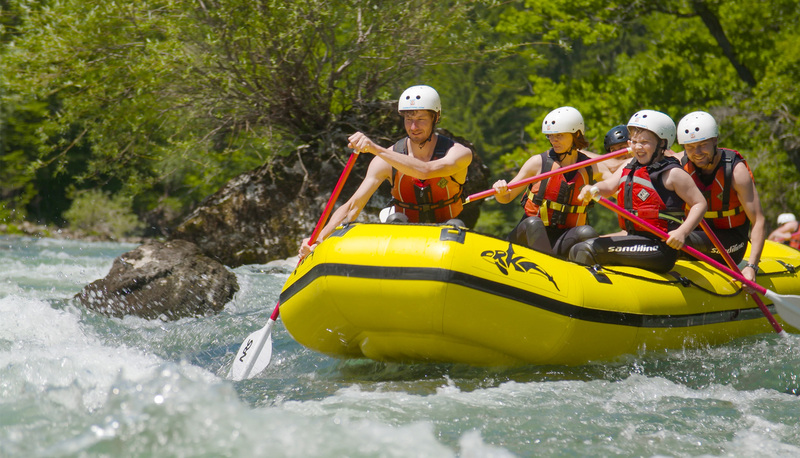 Bled Rafting is a story that combines pure adventure and glorious nature. The countryside around Bled offers countless possibilities for half-day, full-day or several-day excursions. 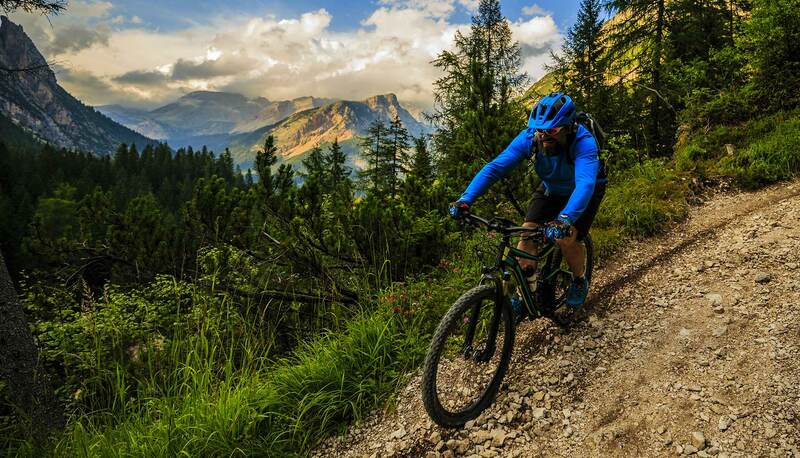 You can book a guided bike trip or make a bike rental to experince it yourself. 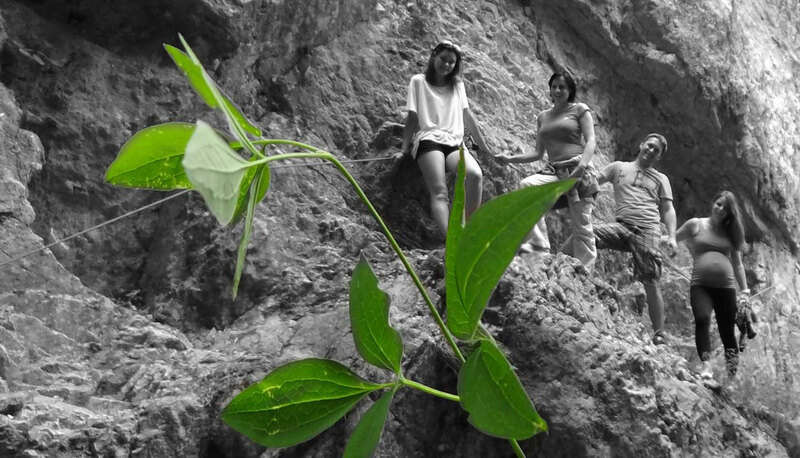 With great passion we have been discovering and upgrading adventures in unspoiled nature for more than 20 years, and they will not leave you disappointed.